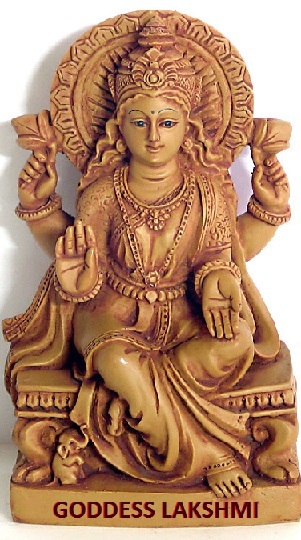 Goddess Lakshmi (pronounced LOCK-shmee) is known as the Hindu Goddess of Abundance and Wisdom. Her connection to the lotus flowers, elephants, and water represents her absolute faith in the fertility and abundance available to everyone. 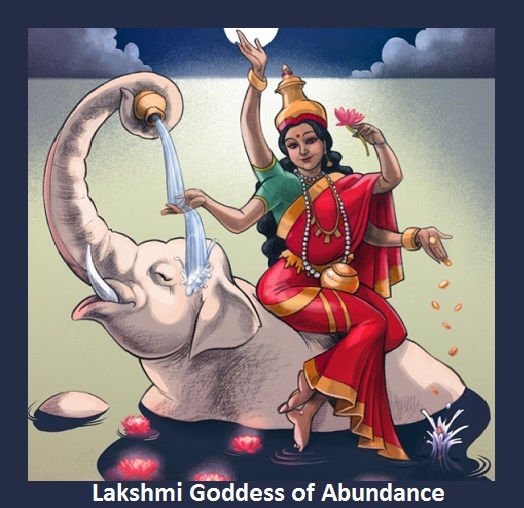 Lakshmi works with Ganesh, the elephant-headed deity, known as the “overcomer of obstacles.” United together, they are an unstoppable team to help you release fear and accept abundance in your life. 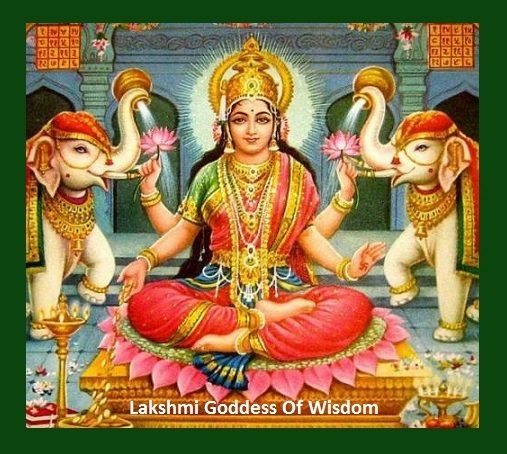 LAKSHMI’S RITUAL – GET WISE! Unveil my eye and let me see. Reveal what has eluded me. Take me far on land and sea. Whenever you need to rise above your situation or gain perspective, imagine the lotus blooming as you see your third eye opening as well. Be open to the answers you will receive.